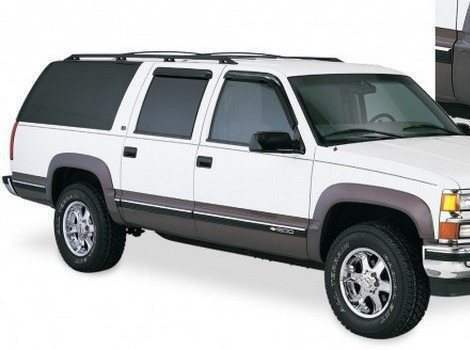 Your GMC Yukon and Yukon XL look like they were built to conquer mountains or at least the roads that you drive everyday. 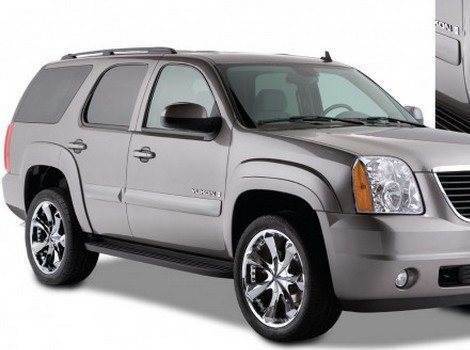 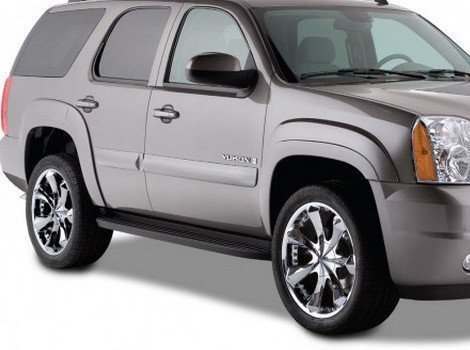 Adding new fender flares to this tough looking, no nonsense SUV will take your vehicle to a whole new look of toughness. 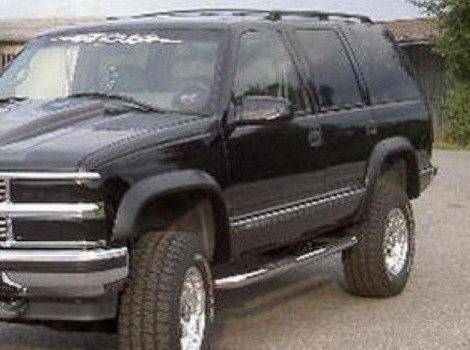 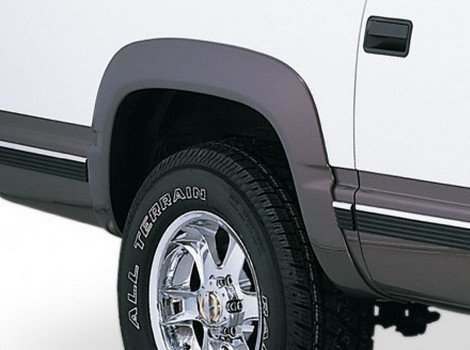 With no rough edges or parts that do not fit exactly right, you will love these fender flares that were customized to fit your exact model and year GMC. 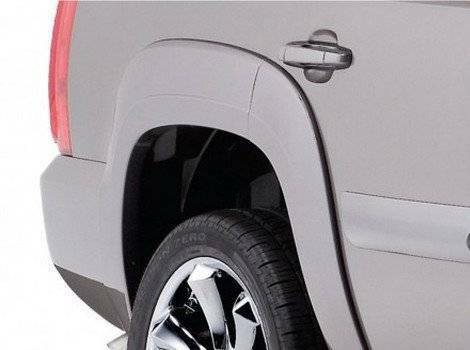 These accessories come with everything you need to install them unless you want to change the color. 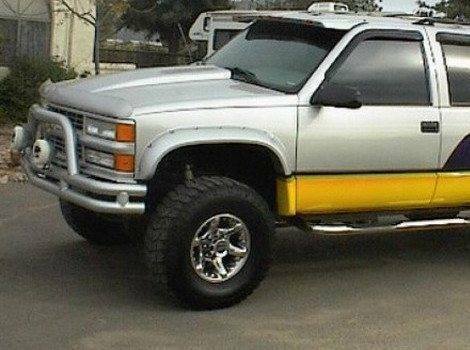 These fender flares can be further customized by having them painted to match your SUV or a color that makes the fender stand out. 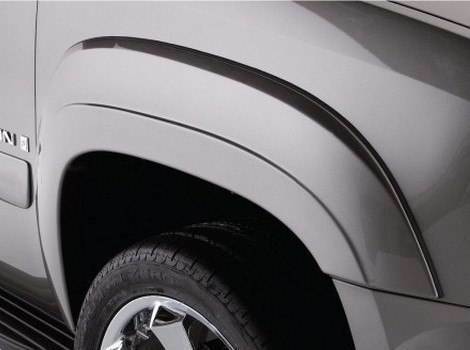 If you are tired of just being one of the crowd, the new fender flare will set you above the crowd.